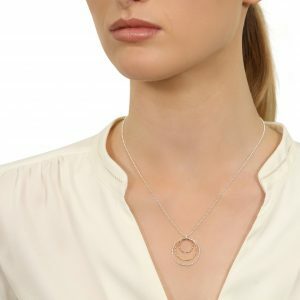 We love this Lily necklace. 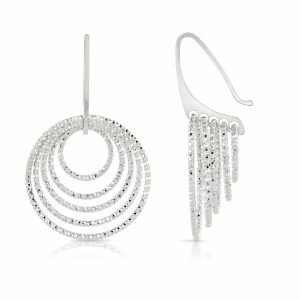 Made of 925 sterling silver the charms are a gorgeous combination and hang from a textured finished teardrop. 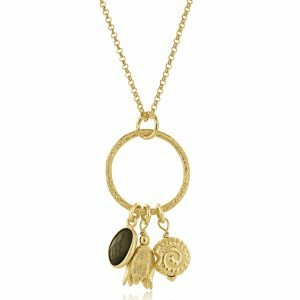 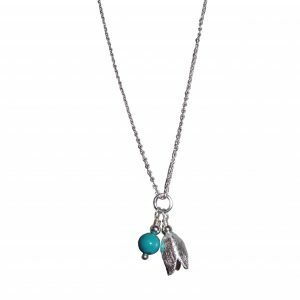 Hung on a soft bobble chain which drapes beautifully, this necklace will fast become your 'go to' piece. 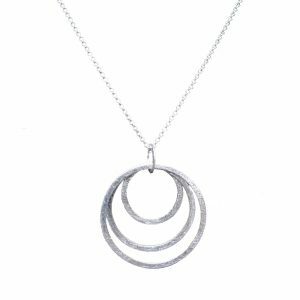 New for AW17; the Silver Lily Necklace is super stylish, super original and super easy to wear! 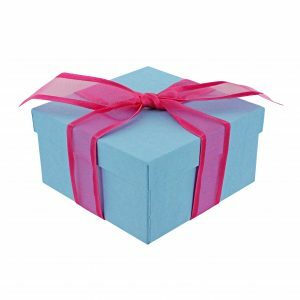 Designed and made by us for you this year! 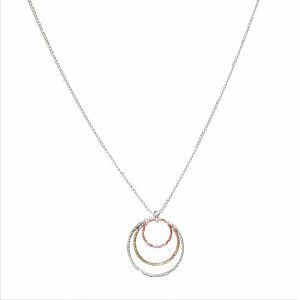 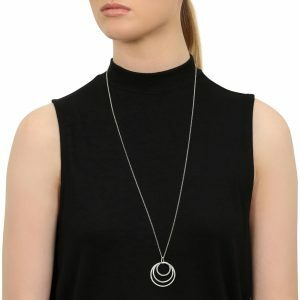 Team this necklace with a long tunic, simple top or elegant dress. 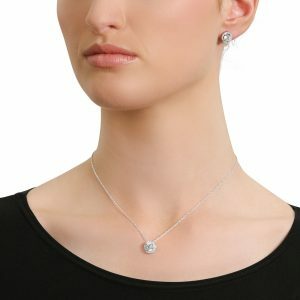 It will take you from desk to dinner effortlessly. 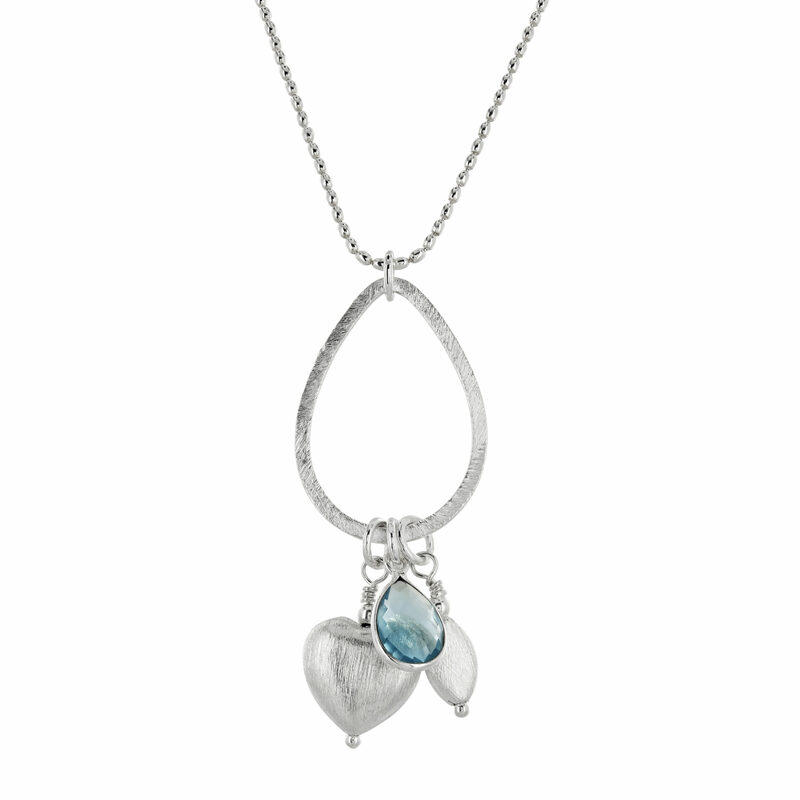 The three drops – faceted stone, brushed silver heart and bean – all hang from a central textured silver teardrop. 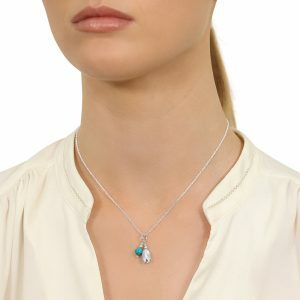 The stunning blue is really striking but this piece is still so versatile that you will find you can wear it with a huge number of outfits this season. 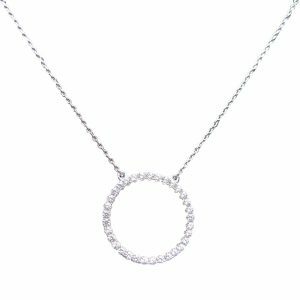 We selected a gorgeous oval bobble chain for this necklace. 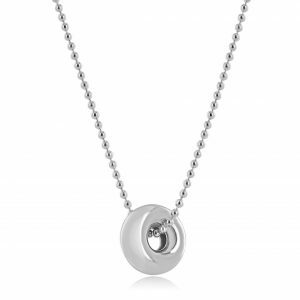 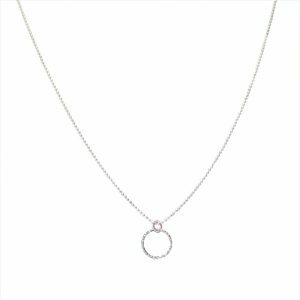 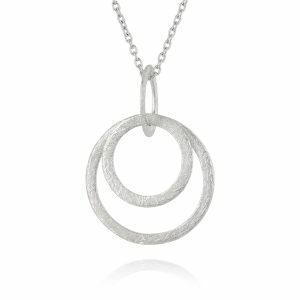 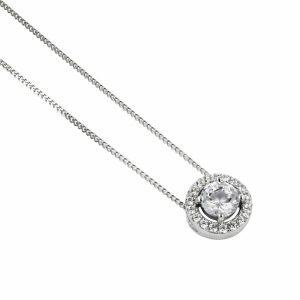 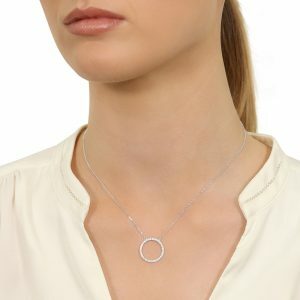 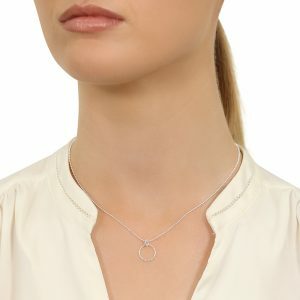 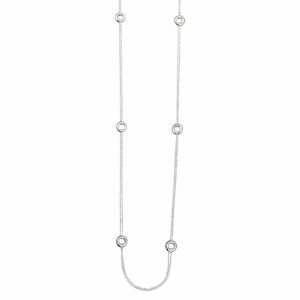 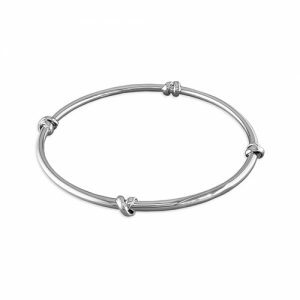 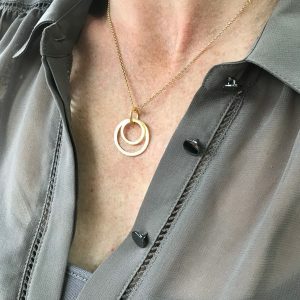 Incredible value for a gorgeous silver necklace. 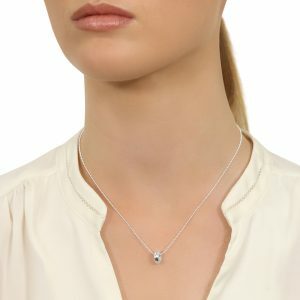 Like all Flutterby jewellery, this Lily necklace will arrive with you gift-wrapped in a box.